Defeat Negativity. Enjoy Your Games. 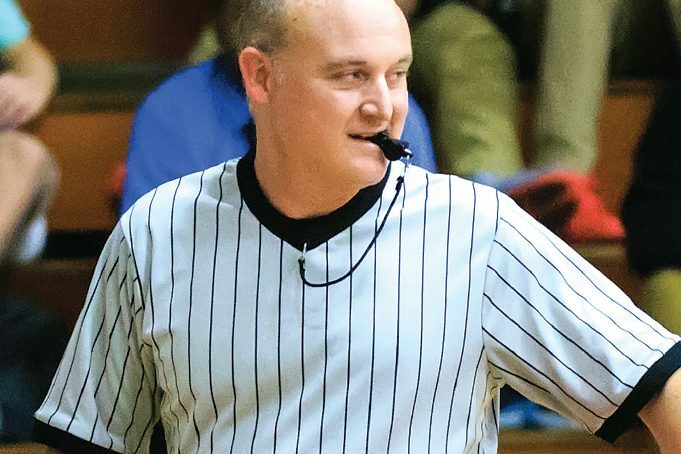 Officials come face-to-face with a great deal of negativity — their own, that of other officials or that of coaches and players. There are a number of ways to overcome a negative attitude. Situational negativity occurs when a specific recent incident causes one official to adopt a negative attitude toward another official. Imagine a football crew in the locker room at halftime. The line judge turns to the referee and says, “That intentional grounding call you made was terrible! There was an eligible receiver in my area.” The natural reaction to such criticism is to yell back, “If there was a receiver there and you didn’t come and tell me, you made the mistake, not me.” That’s an example of blame shifting. Conversely, if the referee responded, “You’re right. The play could have been handled better,” he has created a win-win situation. The line judge understands his crew chief will listen to his concerns and the referee has been given a tip for self improvement.